There are penlights, and then there is the HP3R Flashlight which is the brightest penlight on the market. With our Flex Charge Dual Power system, this light harnesses either lithium or alkaline power and using a micro USB; you can recharge the batteries in the light or quickly swap out to alkaline when needed. With high and low modes and the twist focus, this light is a supercharged penlight capable of anything. With Coast's commitment to quality, the HP3R Flashlight is impact resistant, weather resistant and its LED is virtually unbreakable. Tested and rated to ANSI/FL1 standards. 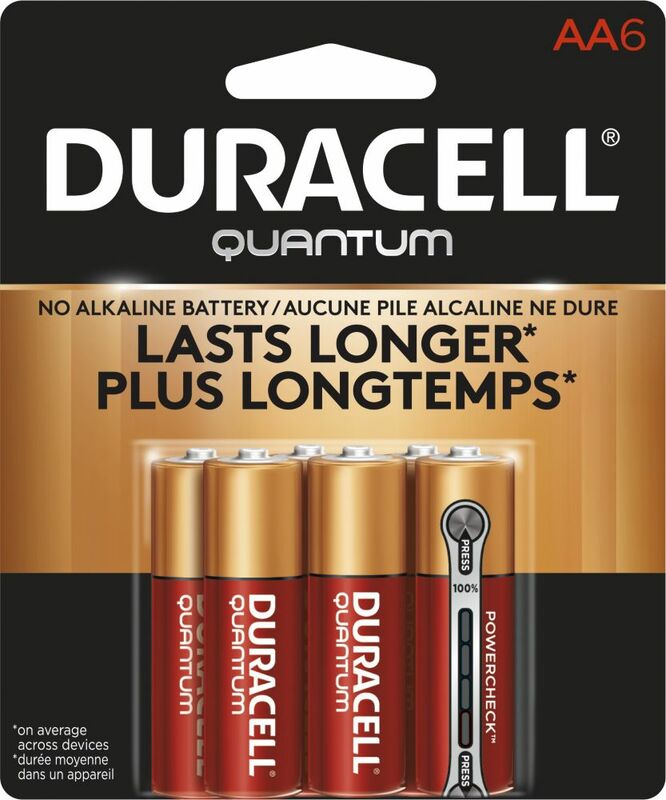 Quantum AA Alkaline Batteries 6 count is rated 4.8 out of 5 by 104.